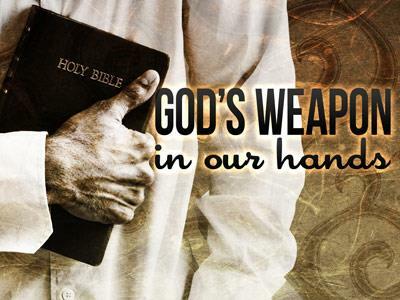 Help your congregation use the Bible as a weapon against sin and temptation. 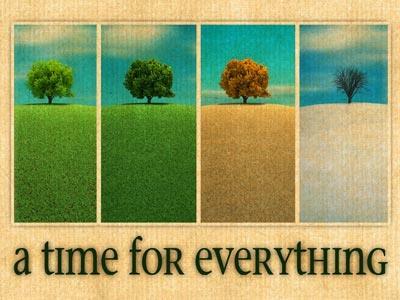 Use these gentle images to illustrate the seasonal nature of our lives and when you speak on that memorable passage from Ecclesiastes. 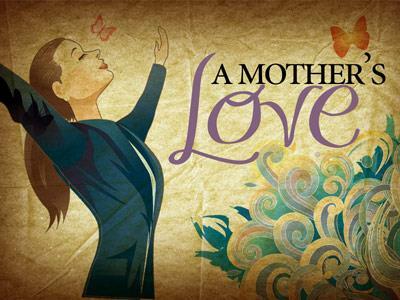 A beautifully illustrated PowerPoint template produced for preaching messages about the special love a Mother gives her children. A great PowerPoint to use for memorable sermons on Mother's Day or throughout the year when you want to honor moms.